In my experience, after more than fifteen years of being the most used operating system by end-users, it’s ability to run collaborative code is mainly defined by it’s ability to display web-pages. 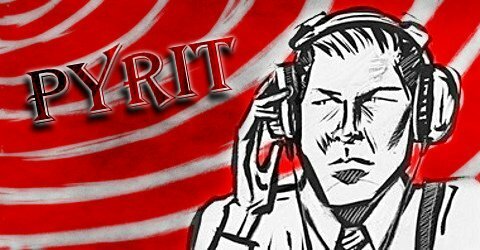 I’ve added a Flattr-account for Pyrit here. The news report that London’s Heathrow airport ran out of toothbrushes and alcohol due to the numerous canceled flights and people sleeping at the airport. What a pity: If there are two things you need when sleeping with strangers it’s alcohol and a toothbrush. Once I finally have time to care about Pyrit again, version 0.4 will get kicked out of the door. Once that is done, the first to-do is to remove the dependency on scapy. The library is mind boggling bloated, slow and buggy. Did I mention that it is *slow* and *buggy* and *bloated*? I hate it.